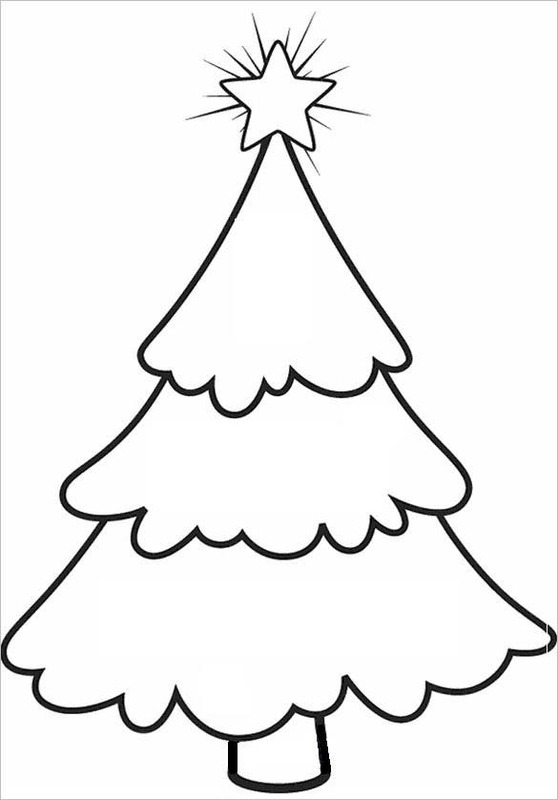 No Christmas celebration is ever complete without the bright green Christmas tree. 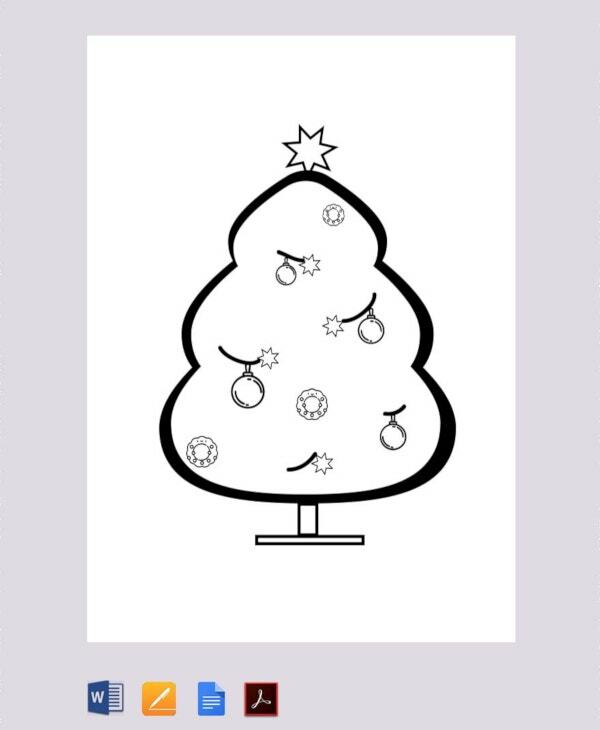 It’s always awesome to deck up the lovely tree with stars, balls and the great gifts. 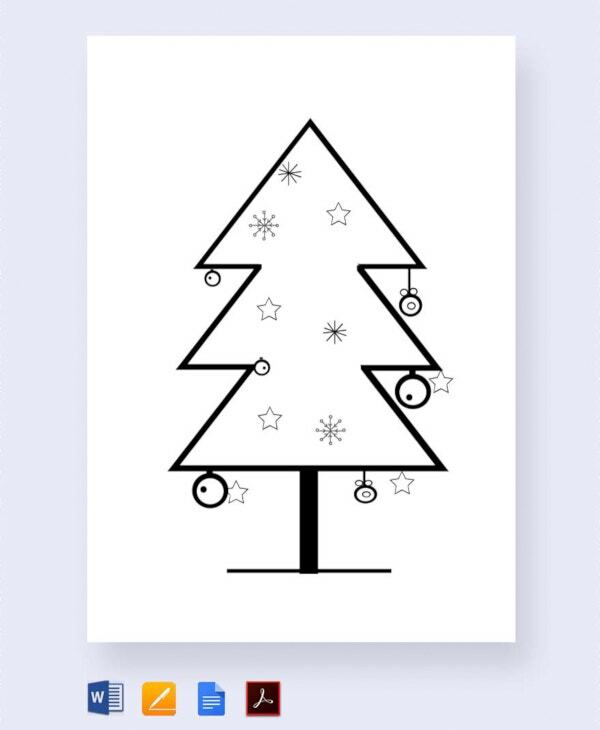 It’s those moments of decking up a Merry Christmas template tree with all family members that make up priceless memories to cherish forever. 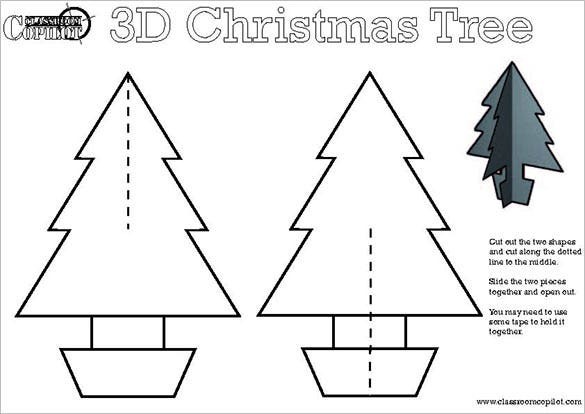 Little Christmas trees also make adored gifts for cute kids. 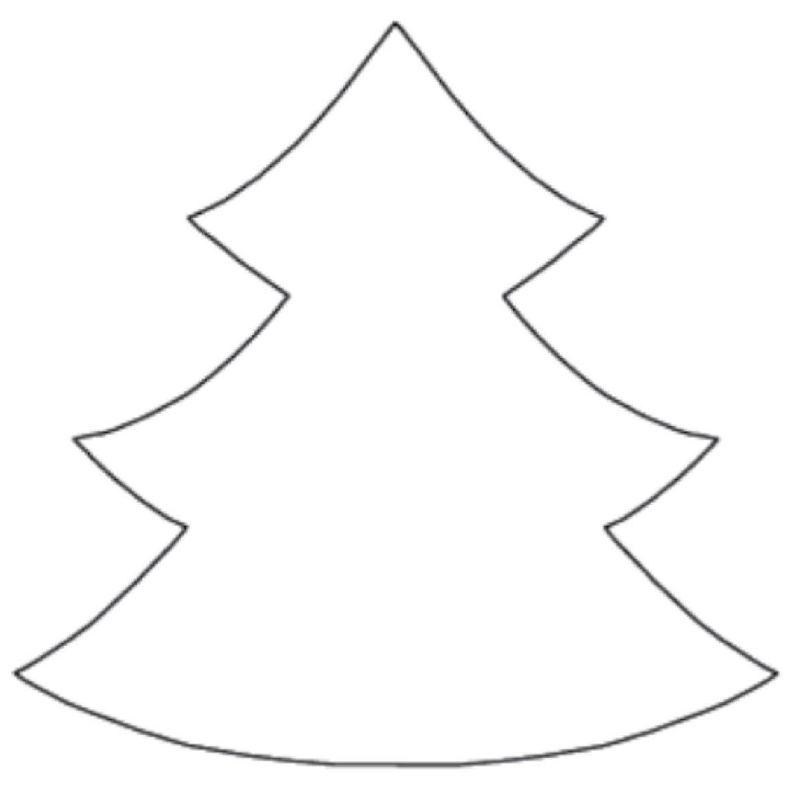 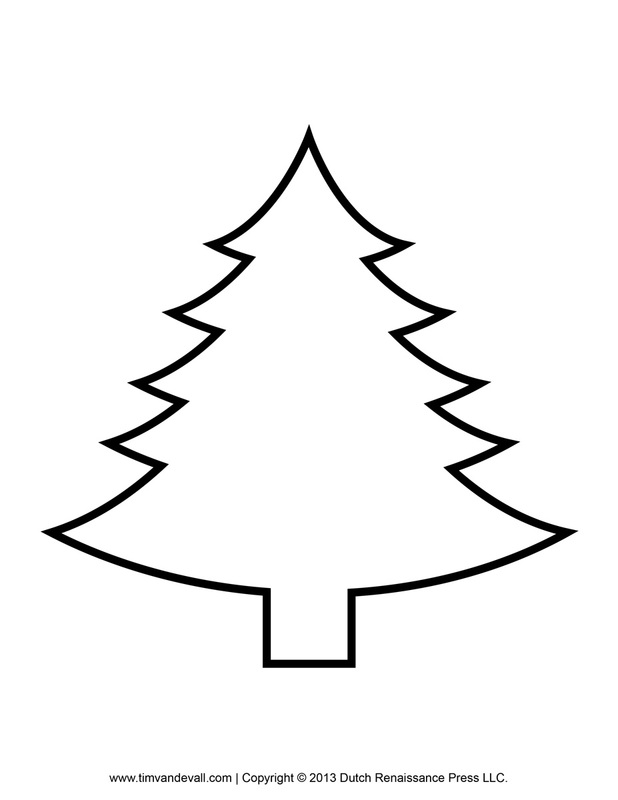 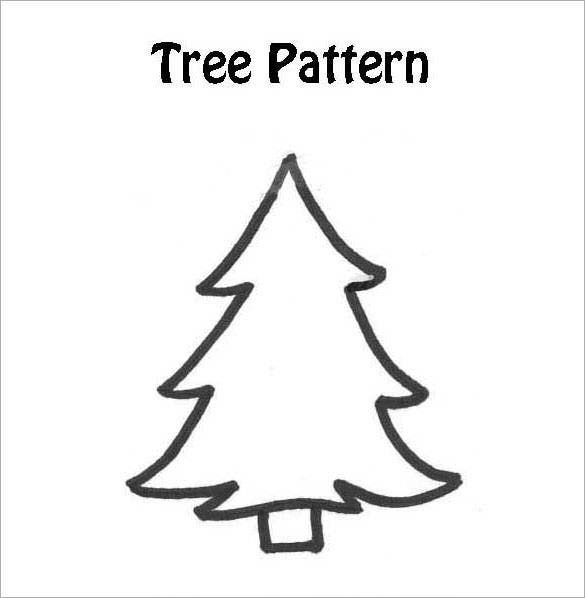 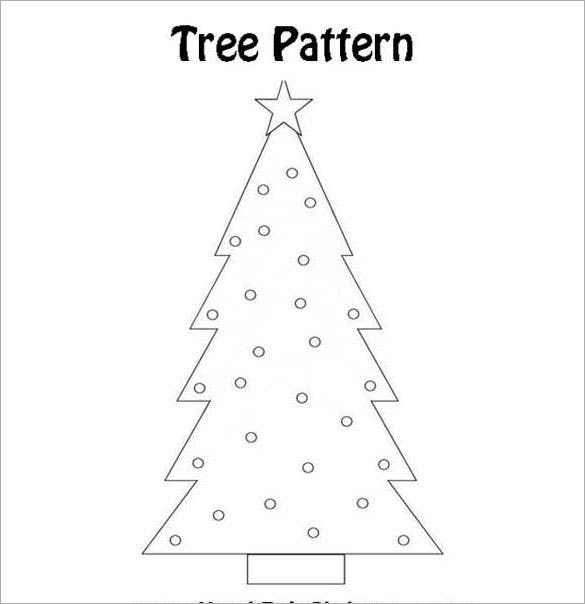 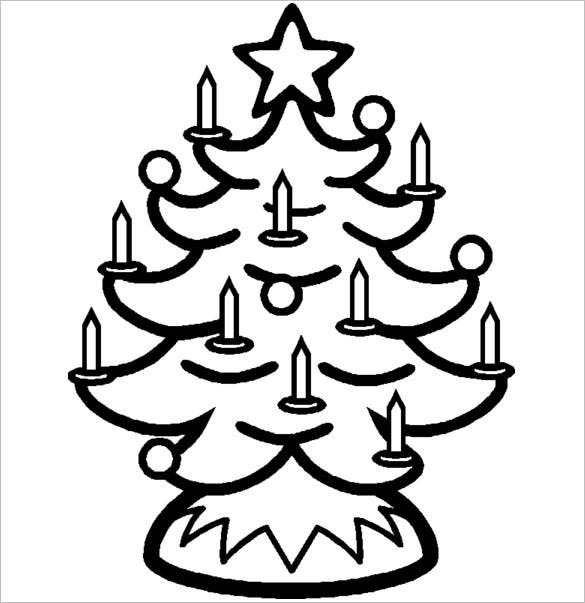 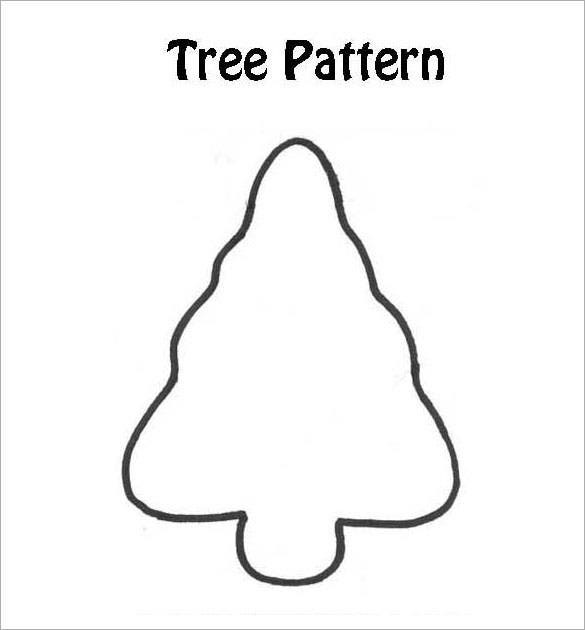 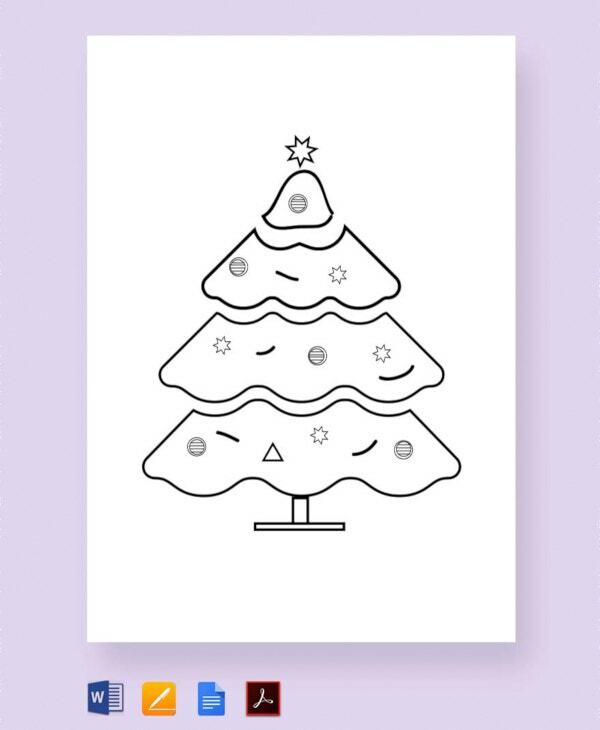 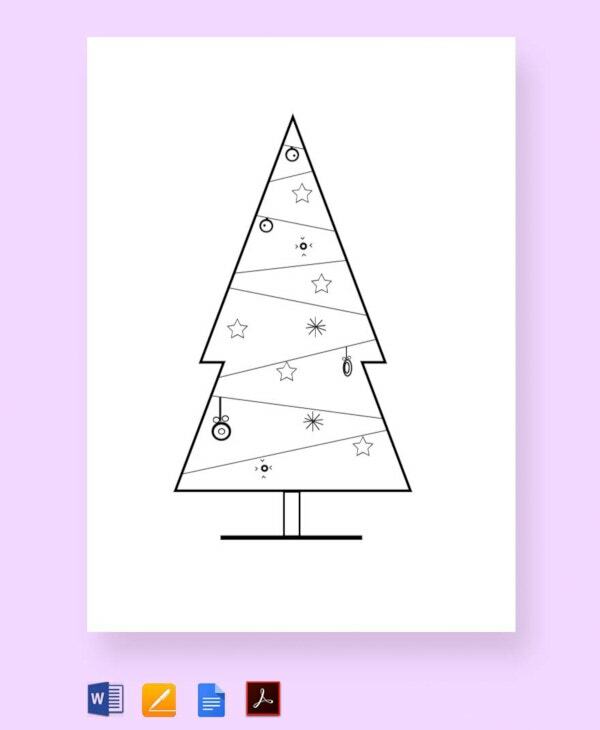 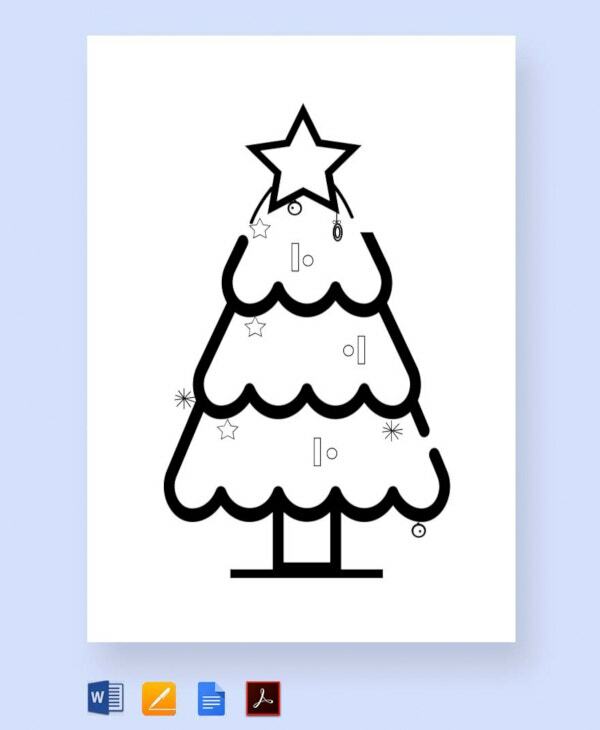 The Christmas tree craft pattern template is a normal Christmas tree template that contains a blank Christmas tree pattern. 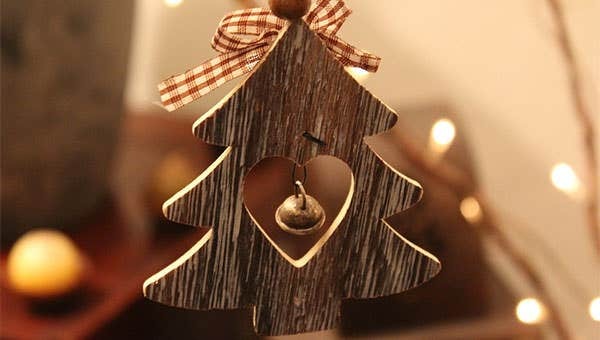 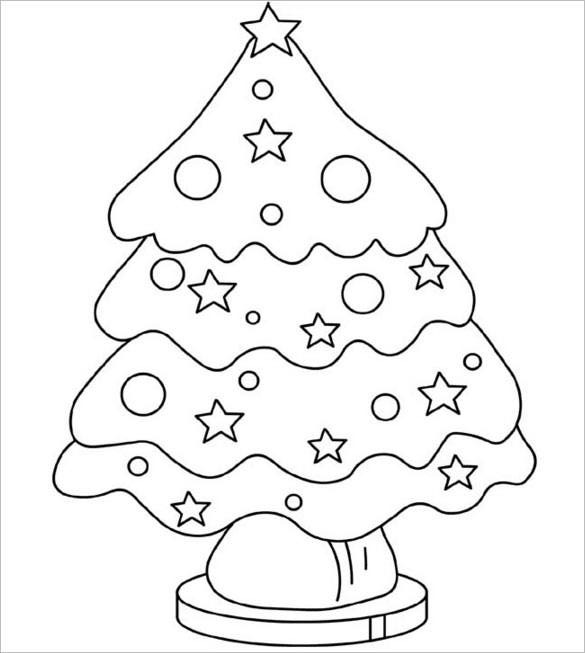 You can use various colors and ornaments to decorate this Christmas tree. 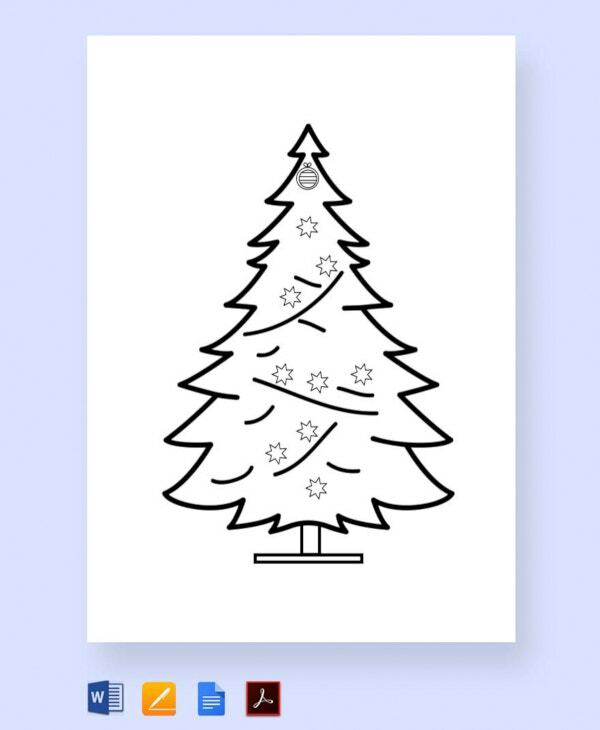 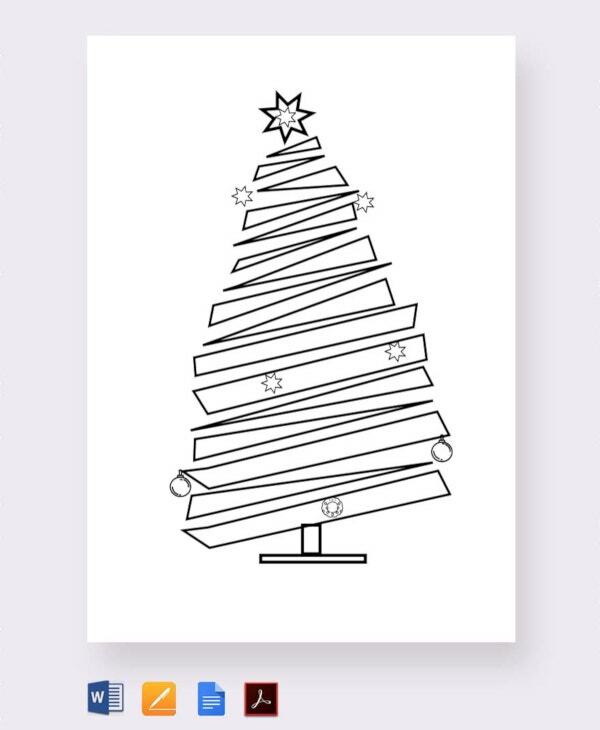 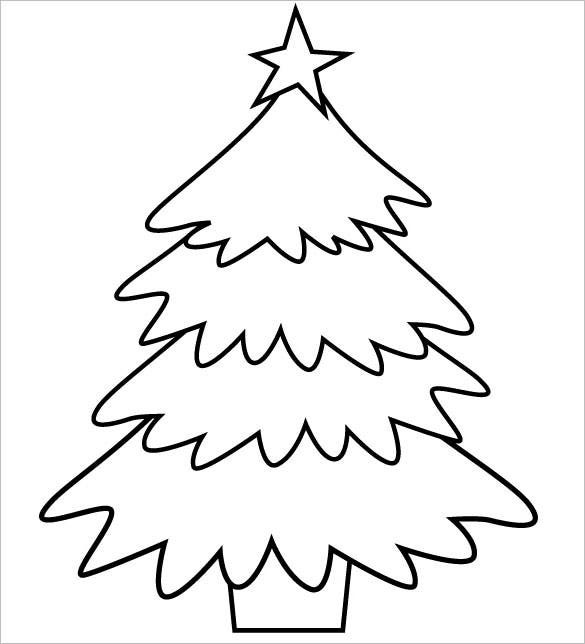 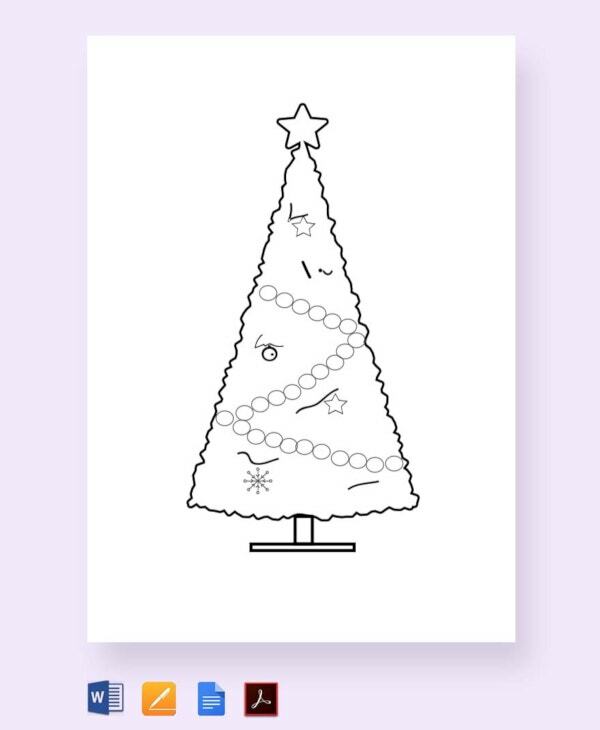 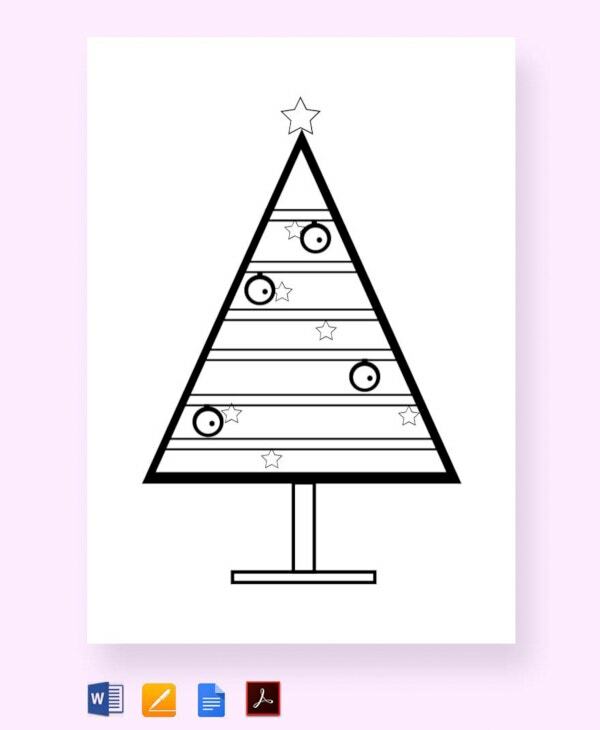 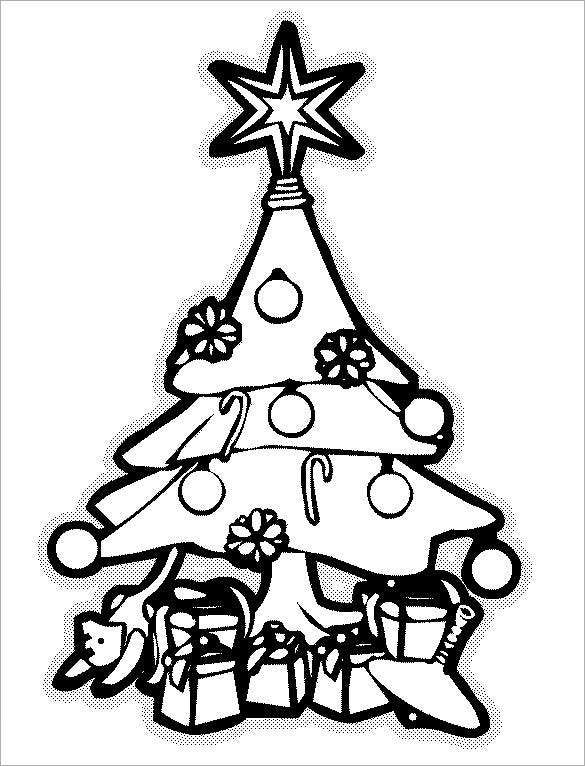 The Christmas tree printable coloring page is a simple Christmas tree template that contains beautifully drawn Christmas tree which can be colored and decorated with ornaments and used on the original Christmas tree. 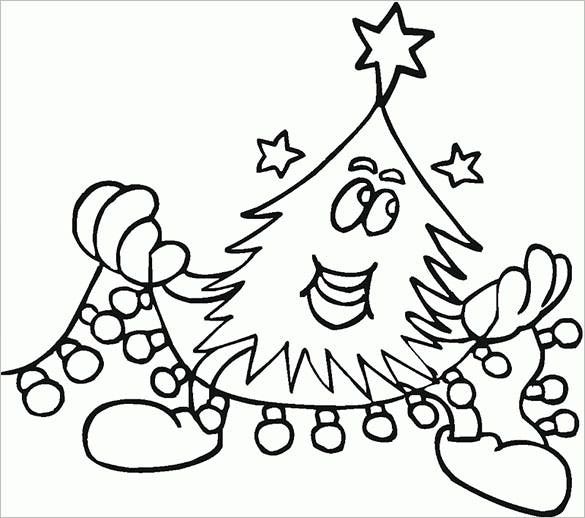 best-coloring-pages.com | This Christmas tree pattern contains many decorations, lights, and balls. 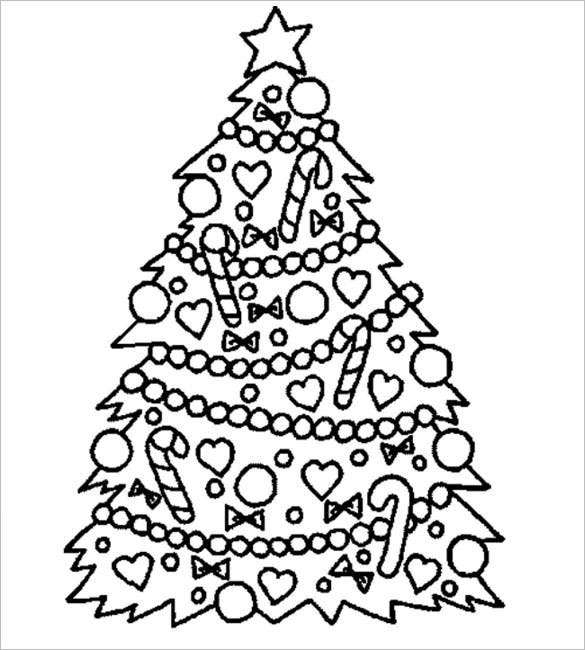 You can download a copy and take a printout to apply different colors on it. 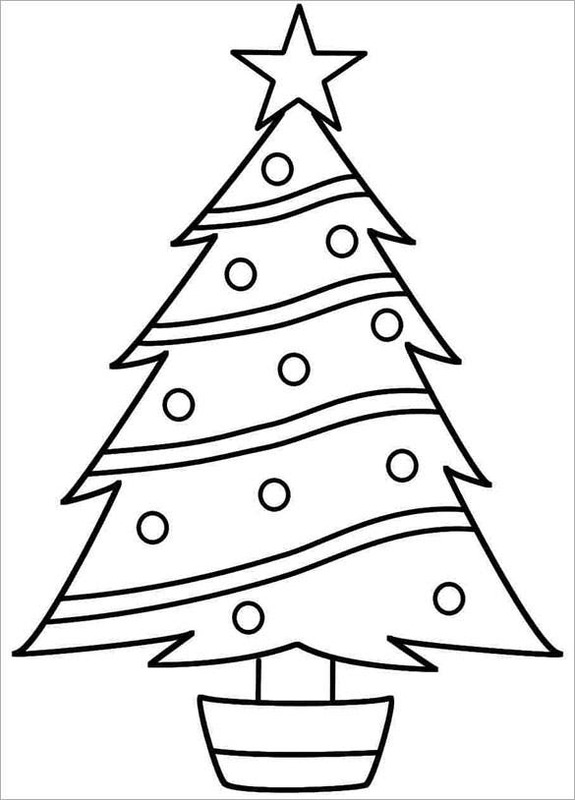 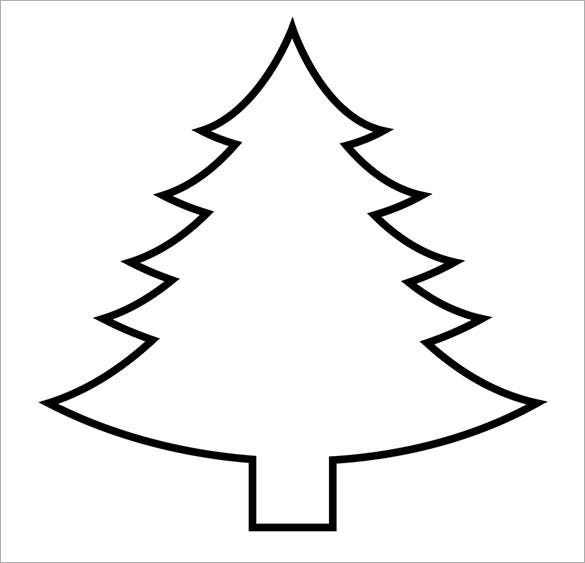 After coloring both sides of this image, you can hang it on the real Christmas tree. 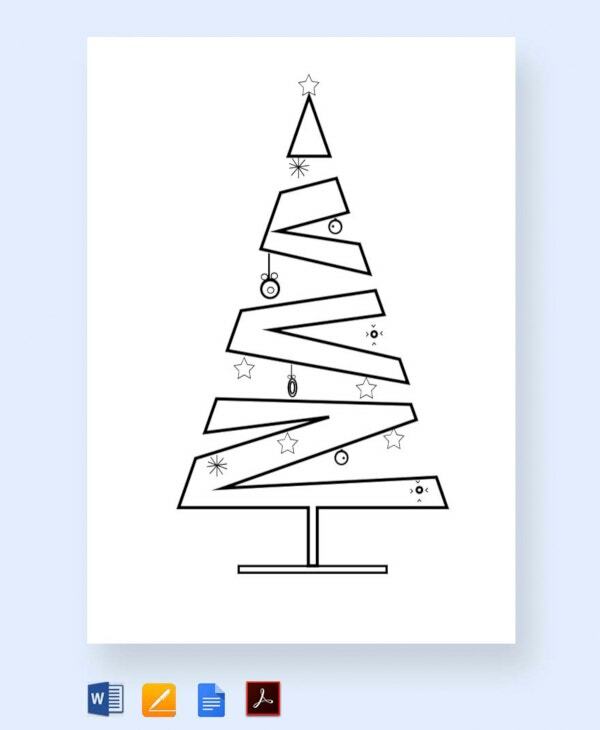 You will get Christmas tree templates PDF today if your little one is looking to paste one on his special home-made Christmas card. 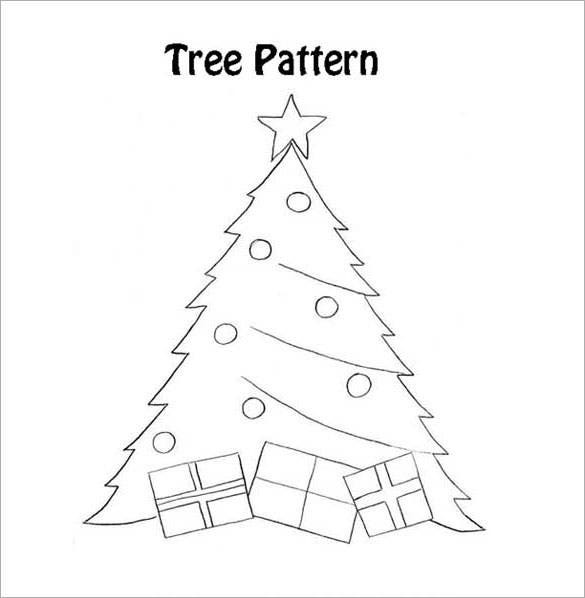 Some of these templates come up with just a silhouette of the tree while some offer a fully layered tree.